 - FREE RELIC DRAW RANKING!! Discussion in 'Rants & Accomplishments' started by Wesker, Jan 1, 2019. Luxord and Roche like this. Up to 97 points. Just about triple digits. Wesker and Luxord like this. 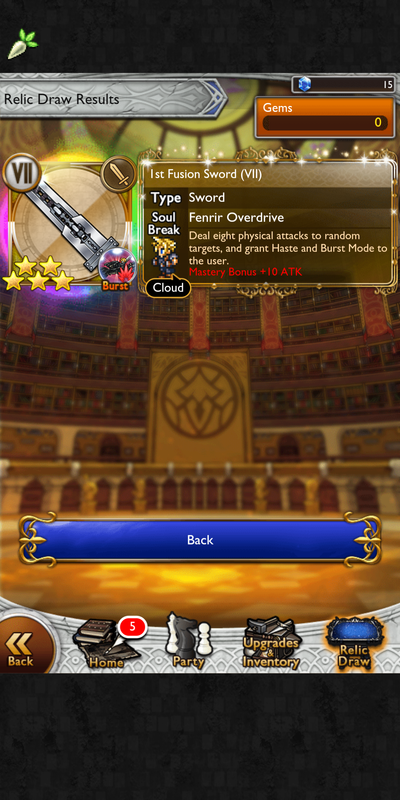 Sometimes I'm not in the chat when the free draw pops up, so remember to post here or send me a message kupo! This put me at 134 points, first place now. @Leprechaun try keep it up kupo! @Jamie as new top kupo! It’s been a long time since last relic! 107.5 new Bartz LMR. Lucky night! 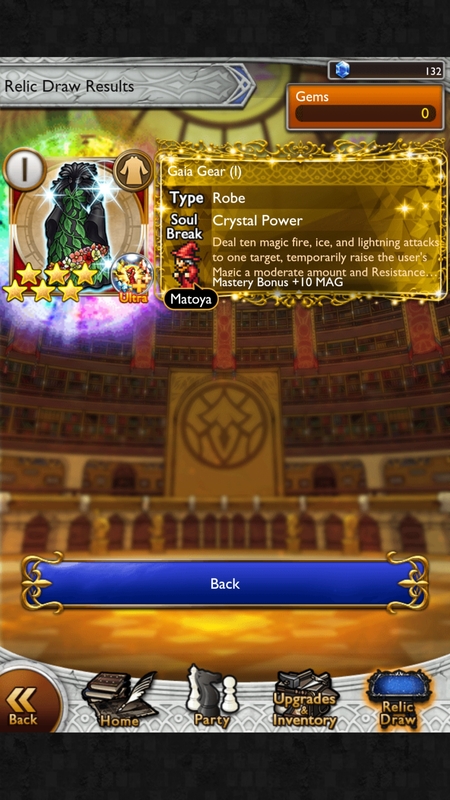 Two 5* in a row! 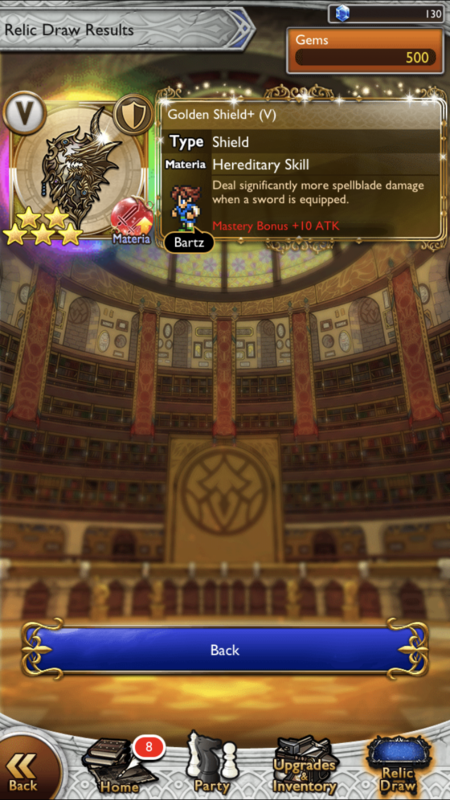 This time a new BSB, and first for Ovelia! It’s new, and it’s +wind, so it’s a win! My luck has been insane lately.